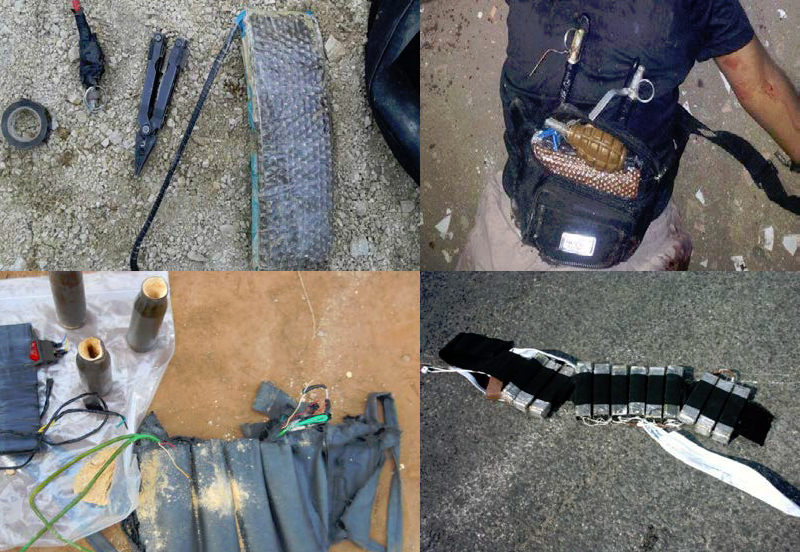 Images of suicide vests and belts from an FBI’s intelligence note released after the November 2013 . A study by the Institute of National Security Studies found that there were approximately 370 suicide bombings in the Middle East region in 2014 claiming the lives of over 2,700 victims. Iraq, Yemen, Lebanon and Libya all saw a significant increase in the use of the tactic over the previous year. Prior to the attacks in Paris, suicide bombings in Europe have been primarily limited to Turkey and Russia. Similar to the Middle East, bombings in Turkey have often used either C4 or trinitrotoluene (TNT) in suicide vests. Vests used in the Middle East often included other high-powered explosives such as Semtex or Research Development Formula X (RDX) or triacetone triperoxide (TATP), the explosive that was reportedly used in the vests detonated during the Paris attacks.